The Illinois Interior Design Coalition (IIDC) dissolved on January 1, 2017 after a wonderful and effective 25-year run. 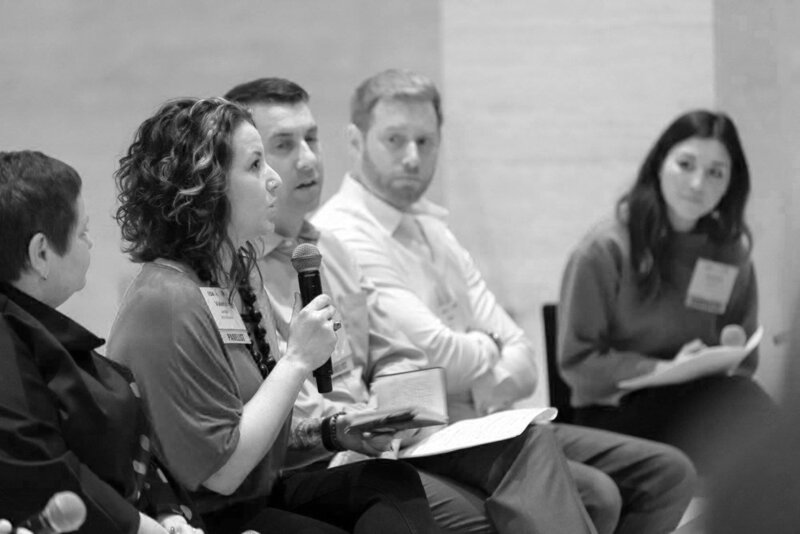 All Illinois Advocacy efforts will be led by the IIDA Illinois Chapter moving forward, which are stronger than ever! The Vice President of Advocacy and Advocacy Committee will build on what the IIDC started and continue to protect existing legislation, oppose legislation that could be harmful, and pass legislation that benefits the Interior Design profession and the public. The Committee has formed a solid alliance with the ASID Illinois Chapter, coming together to move forward future advocacy initiatives. Interior Design legislation helps establish and maintain professional standards that protect the health, safety and welfare of the general public. IIDA firmly believes that legal recognition, achieved through licensing, registration, and certification brings uniformity to the profession, defines responsibility, and encourages excellence in the Interior Design industry. Visit the IIDA licensing guide to find out what states and jurisdictions .